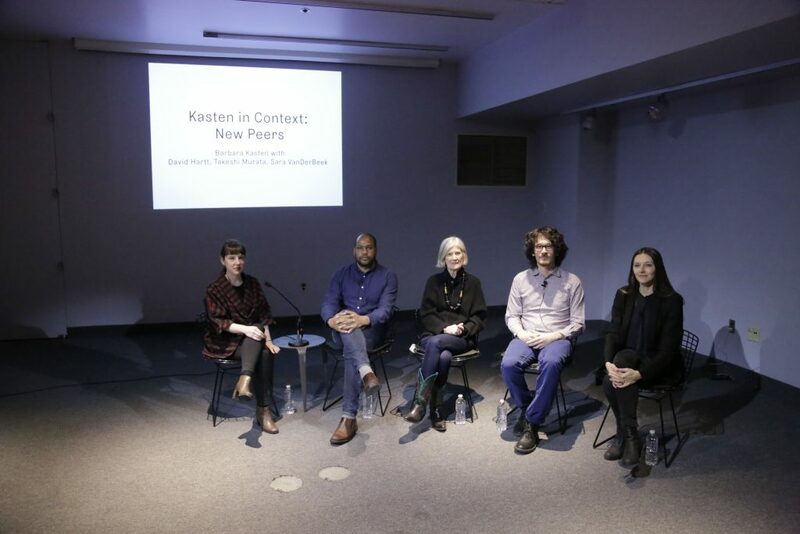 Kasten in Context: New Peers: Barbara Kasten in conversation with Alex Klein, David Hartt, Takeshi Murata, and Sara VanDerBeek, 2015. Photo: William Hidalgo. 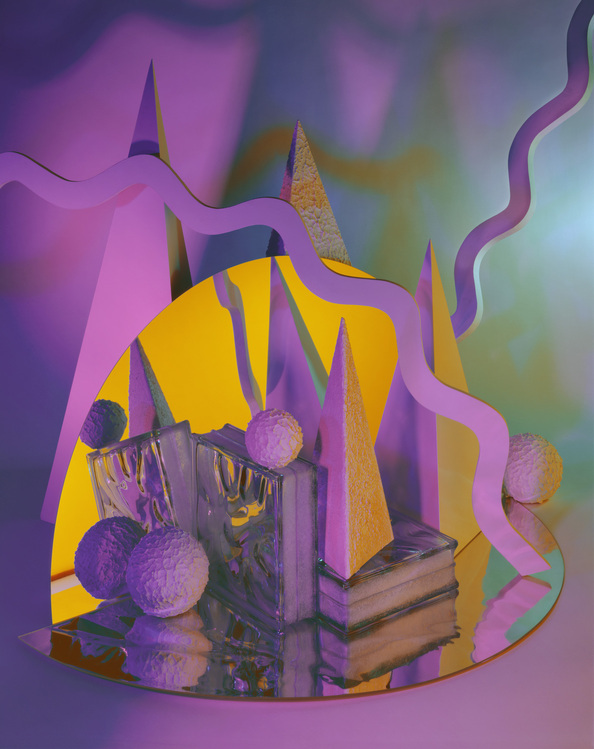 Barbara Kasten’s most recent work is some of her most stunning and complex to date, and it has positioned her alongside a new group of contemporary artists exploring the tension between the object and the image in our digital age. 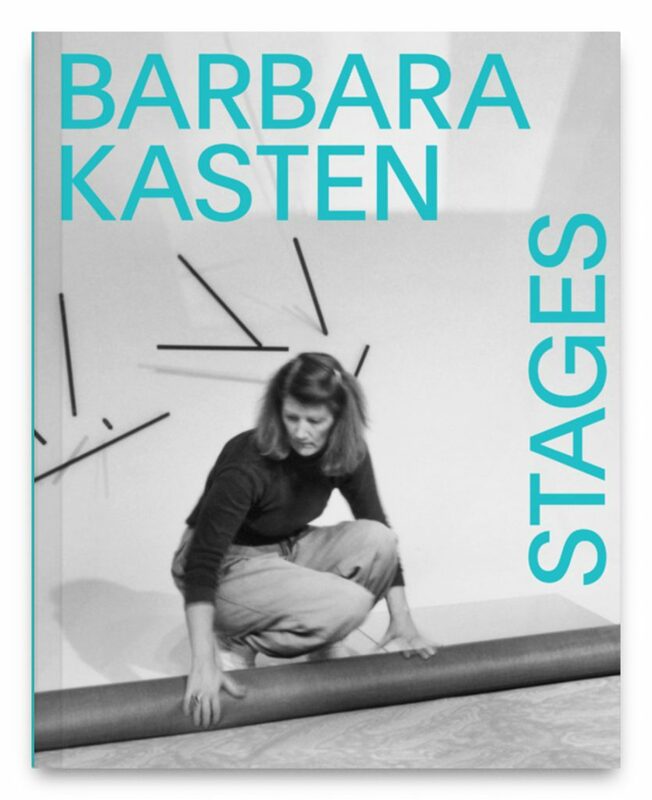 Even as Kasten’s earliest work would seem to prefigure and anticipate these contemporary modes of seeing, her practice has consistently engaged a core set of material, physical, and theatrical concerns. 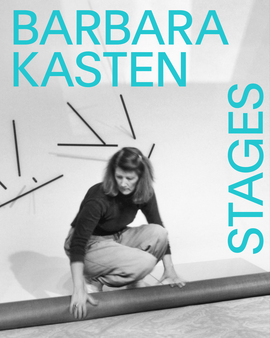 Join Barbara Kasten in person for a discussion about process, precedents, and peers with artists David Hartt, Takeshi Murata, and Sara VanDerBeek. 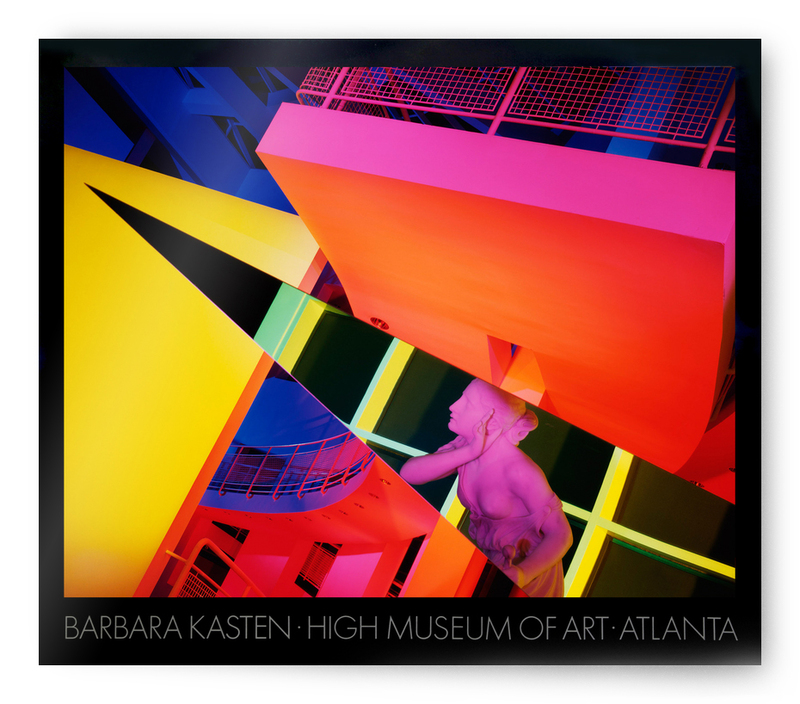 Barbara Kasten (born 1936, Chicago; lives Chicago) received her MFA from the California College of Arts and Crafts in 1970. 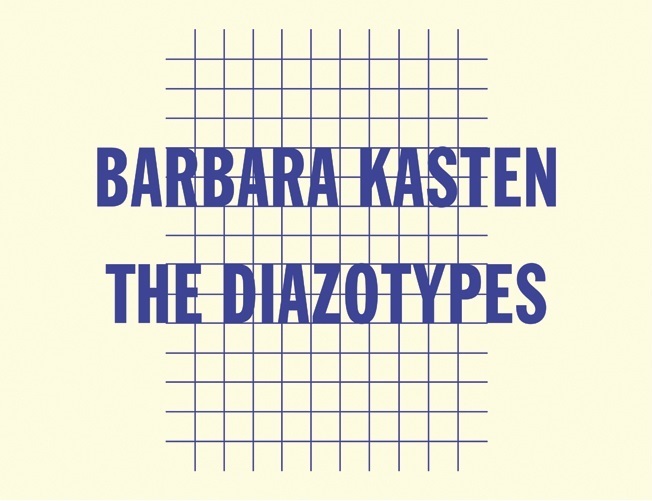 Kasten is the recipient of many prestigious awards and her work has been widely exhibited in the United States, Europe, and Japan. Her photographs are in the collections of the Art Institute of Chicago; the International Center of Photography, New York; the Metropolitan Museum of Art, New York; the Museum of Modern Art, New York; the Museum of Modern Art, Lodz, Poland; and the Victoria and Albert Museum, London. 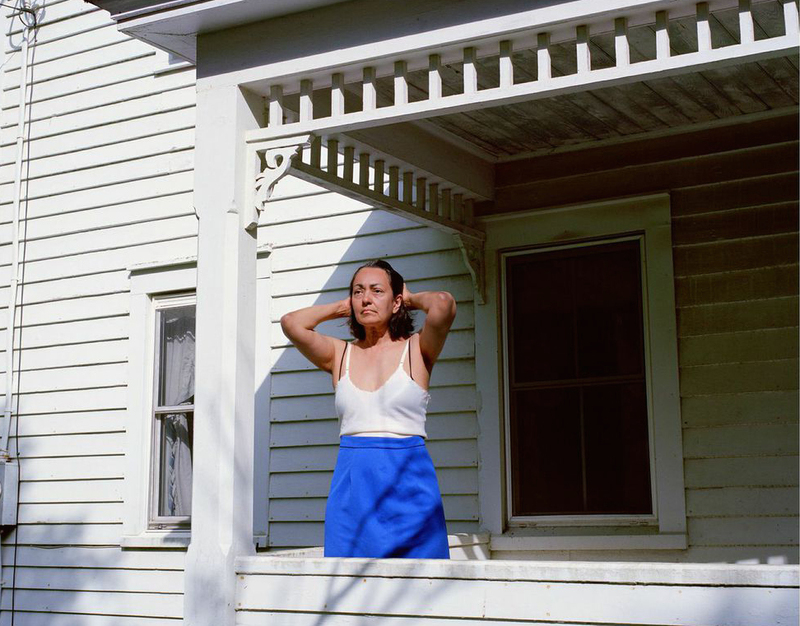 Kasten is a professor of photography at Columbia College Chicago. David Hartt (born 1967, Montreal; lives Chicago) received his MFA from The School of the Art Institute of Chicago in 1994. 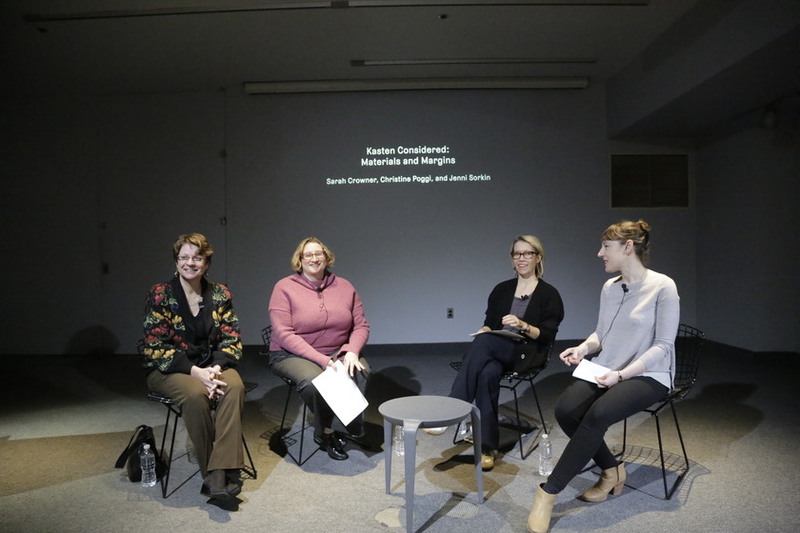 Hart has had solo exhibitions at The Carnegie Museum of Art, Pittsburgh; The Studio Museum in Harlem; and Museum of Contemporary Art, Chicago. 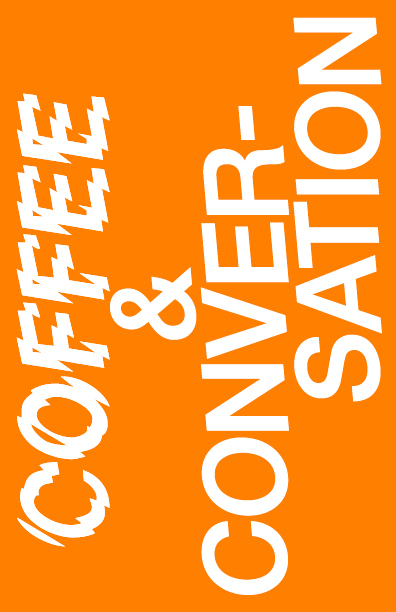 His work has been included in numerous group exhibitions including at White Columns, New York and The Studio Museum in Harlem. 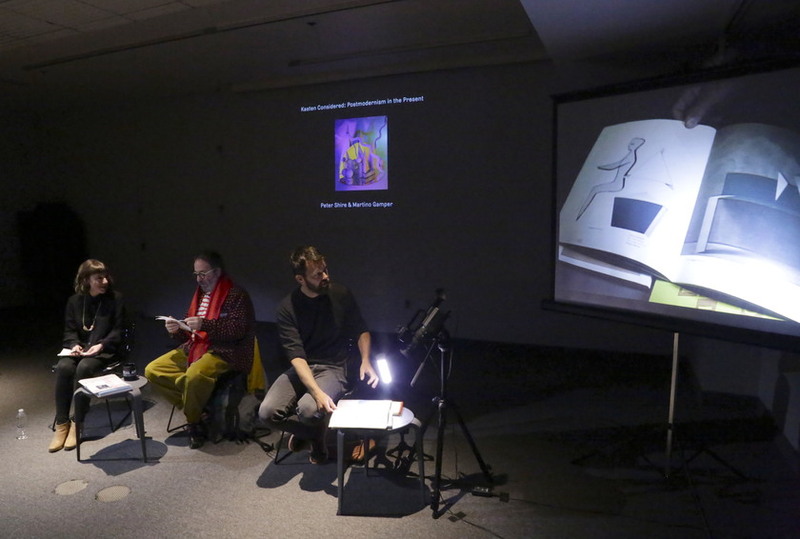 Hartt is a faculty member at Milton Avery Graduate School of the Arts, Bard College. Takeshi Murata (born Chicago, IL; lives Saugerties, NY) graduated from the Rhode Island School of Design in 1997 with a BFA in Film/Video/Animation. Murata has exhibited at the Museum of Modern Art, New York; Museum of Fine Arts, Houston, Texas; Yerba Buena Center for the Arts, San Francisco, California; Peres Projects, Los Angeles; Gavin Brown’s Enterprise, New York; Eyebeam, New York; the Mattress Factory, Pittsburgh; Smack Mellon, Brooklyn; Foxy Production, New York; and Deitch Projects, New York, among other spaces. 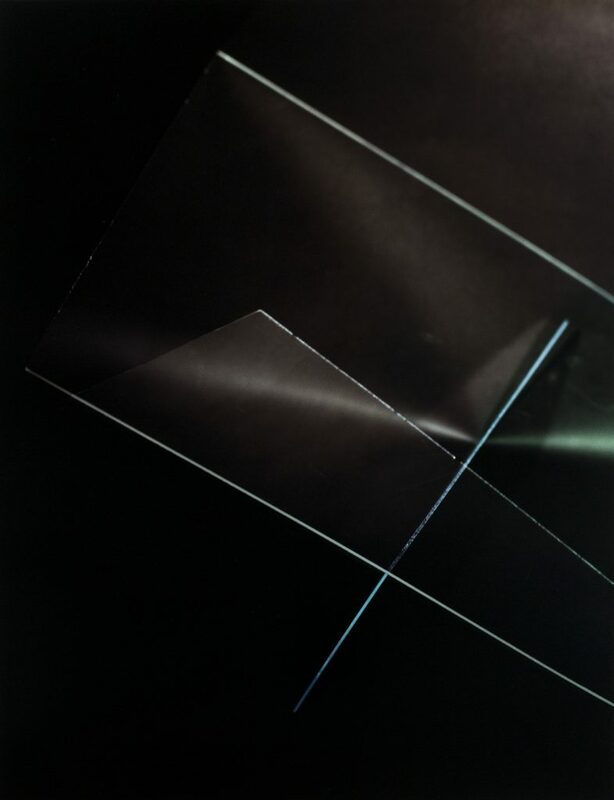 Sara VanDerBeek (born 1976, Baltimore; lives New York City) received her BFA from the Cooper Union School of Art and Science, New York, in 1998. 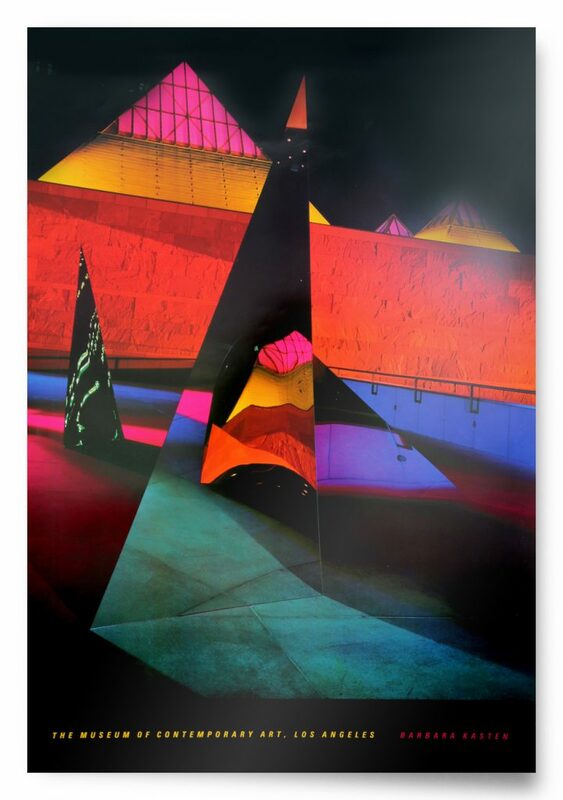 VanDerBeek’s work has been included in numerous solo and group exhibitions at The Whitney Museum of American Art, New York; SculptureCenter, Long Island City; the Solomon R. Guggenheim Museum, New York; the Museum of Modern Art, New York; the Aspen Arts Museum; and the Museum of Contemporary Art, North Miami.